My passion for beauty and my ability to enhance it is what is most exciting to me and nothing gives me more pleasure than to create a flawless, beautiful make-up. 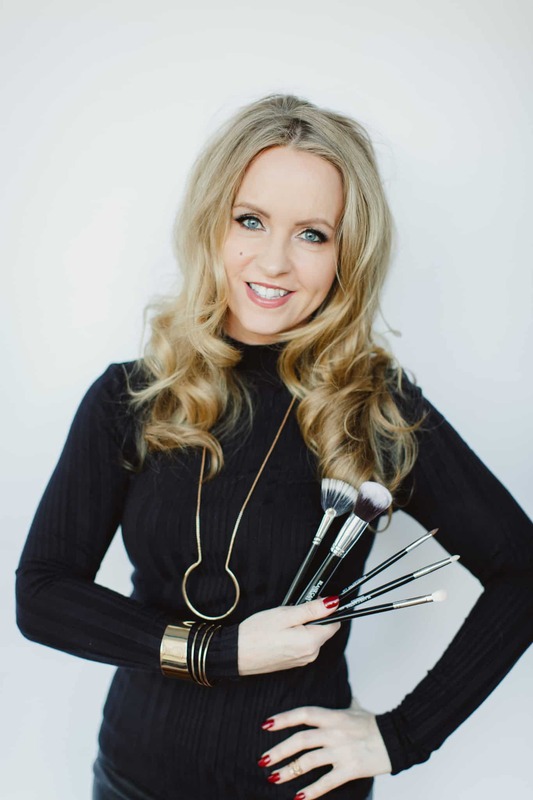 With over a decade professional experience as a makeup artist, my mission is to empower women by helping them to discover their true inner and outer beauty. When you look great you feel great and when you feel great, the sky is the limit! I keep on top of current trends and techniques with regular Master Classes and am a registered MAC Pro. Using the absolute best top quality products I will work with you to create anything from a flawless natural bridal look to a high fashion show-stopping runway diva. I guarantee a truly friendly and professional service with a great deal of attention paid to detail to ensure you are absolutely delighted with the results, whatever the occasion. I am available to travel on location and invite you to browse my site and contact me, I’d love to hear from you. © 2018 Fiona Harrison. All right reserved.